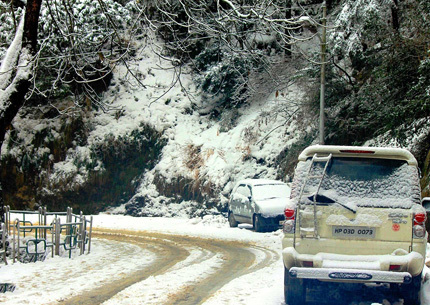 Board the Volvo bus from New Delhi to Manali in the evening around 5:30 P.M. Overnight journey in the Volvo bus. 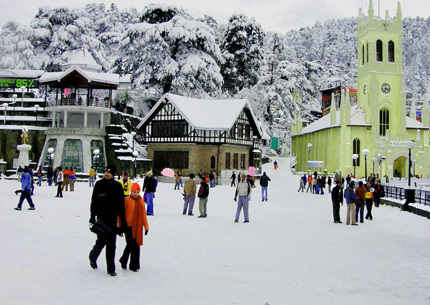 Arrive Manali in the morning and check in the hotel after taking some rest proceed to local Manali sightseeing like Hadimba Devi Temple, Manu Temple , Vashishth Village , Club house , Monasteries. Dinner & Overnight stay at hotel. Morning after breakfast proceed to full day Kothi Gorge, Gulaba, Marhi, Or Solang Valley is the most visited tourist spot. Back to Hotel. Dinner & Overnight stay at hotel. 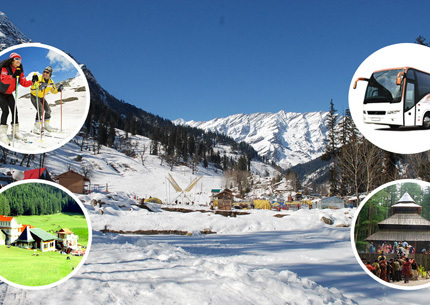 After morning breakfast proceed to full day sightseeing of Kullu Valley, Kasol Valley, Rabbit Farm, Shawls Factory and Manikaran Gurdwara. Dinner & Overnight stay at hotel.